2. 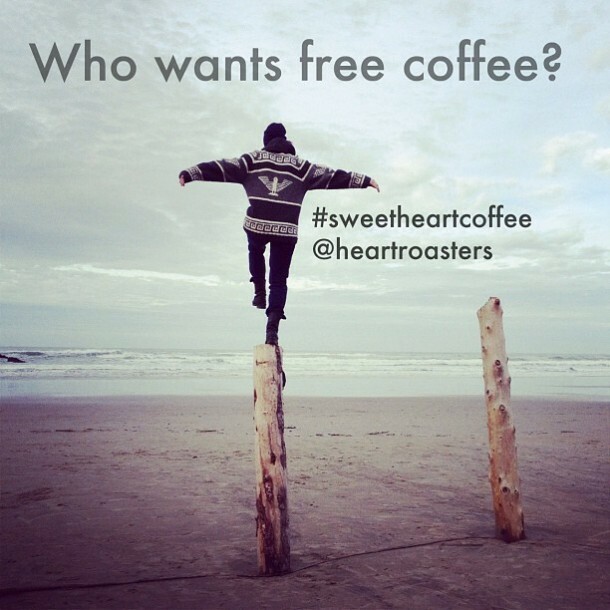 In your caption add @heartroasters and #sweetheartcoffee to be a part of this giveaway. 3. We pick a winning photo everyday! 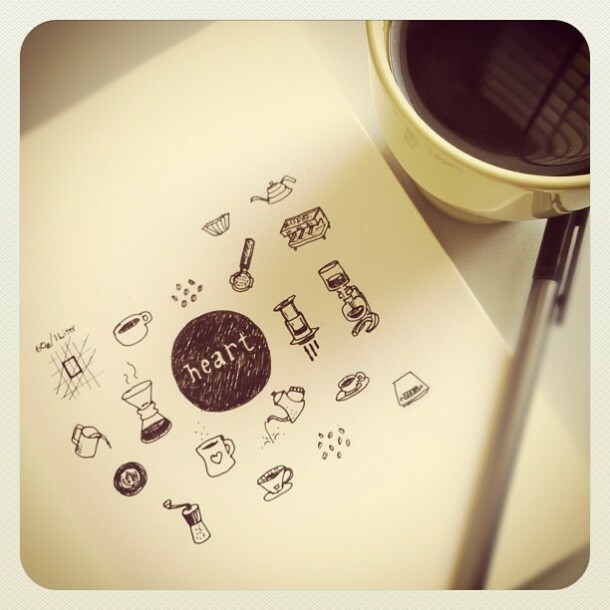 We will send the winner a bag of coffee and regram their picture. This starts December 1st and ends December 24th. 4. Once a week we will pick an international winner! 5. If you want to be part of this, please don’t have your profile set on private. Previous postDemocratic Coffee, Copenhagen, Denmark Next postHappy New Year!